My kit has a copyright date of 1968 and it was re-released 4 times into the 2000's. The Hawker Demon was a fighter variant of the Hart light bomber. It was developed as, when the Hart entered service, it was virtually uninterceptable by the RAF's fighters, which was demonstrated in air defence exercises where they sped in order to give the RAF's Armstrong-Whitworth Siskin and Bulldogs a chance to catch them. While the Hawker Fury offered better performance, it was expensive and was only available in small numbers, so when a fighter version of the Hart was suggested, the Air Ministry selected the type as an interim fighter until higher performance dedicated fighters could be bought in larger numbers. The new fighter variant added a second Vickers machine gun, while the coaming of the rear cockpit was angled to give a better field of fire, and a Supercharger and a Kestrel IS engine was fitted. Evaluation of an initial batch of six aircraft, known as Hart Fighters by one flight of No. 23 RAF Squadron during 1931 was successful, and larger orders followed for the fighter Hart, now known as the Hawker Demon. Its first Flight was on February 10, 1933. (7.7 mm) Lewis Gun with two .303 in (7.7 mm) Vickers machine guns in the nose. Large numbers of the type were fitted with a hydraulically-powered turret in the rear, which had been tested on the Hawker Hart. The Demon was also sold to the Royal Australian Air Force. It saw only brief second-line operations during the Second World War. 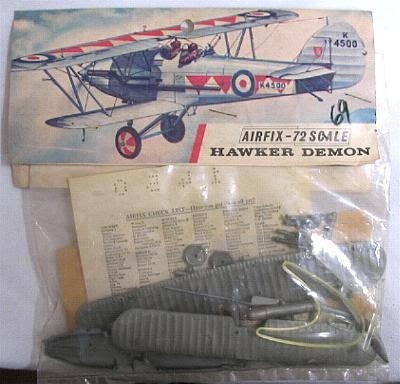 Airfix is an old prolific model company based in the UK. They manufacture all manner of model subjects in the popular scales. 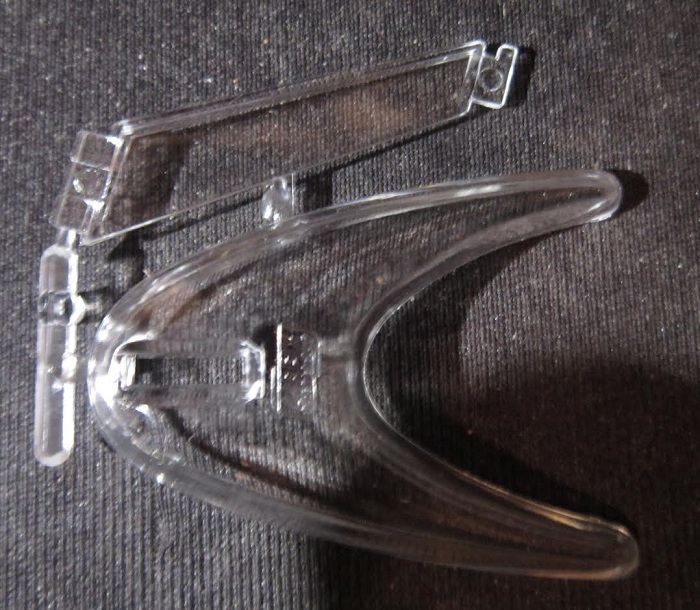 This kit came in a cello bag with a header sheet stapled to the top to hold it shut. This sheet also serves as the instructions. The bag holds 3 silver grey trees of parts, the two loose silver grey fuselage halves, the clear tree, decal sheet and the instructions. The instructions consist of a sinble sheet folded in the center to create 4 pages in 7" x 6" page format, folded over again to fit the cello bag opening. Page 1 is the cover art. It shows a Demon in overall bare metal with a pattern of yellow and red alternating triangles on the top of the upper wings and down the fuselage sides with a roundel in the center of the fuselage ones and the serial no. K4500 behind the fuselage roundel in black and again on the rudder sides. The history of the Demon is on the other half of the page. Pages 2 and 3 show 3 assembly steps, with a lot of text to walk modelers through the builds. Page 4 has a 3-view of the cover art scheme. It shows large black serial no. K4500 under both lower wings. ​The trees are not alphabetized and there are no part number tabs next to the parts on the trees, nor any parts trees illustrations in the instruction sheet. 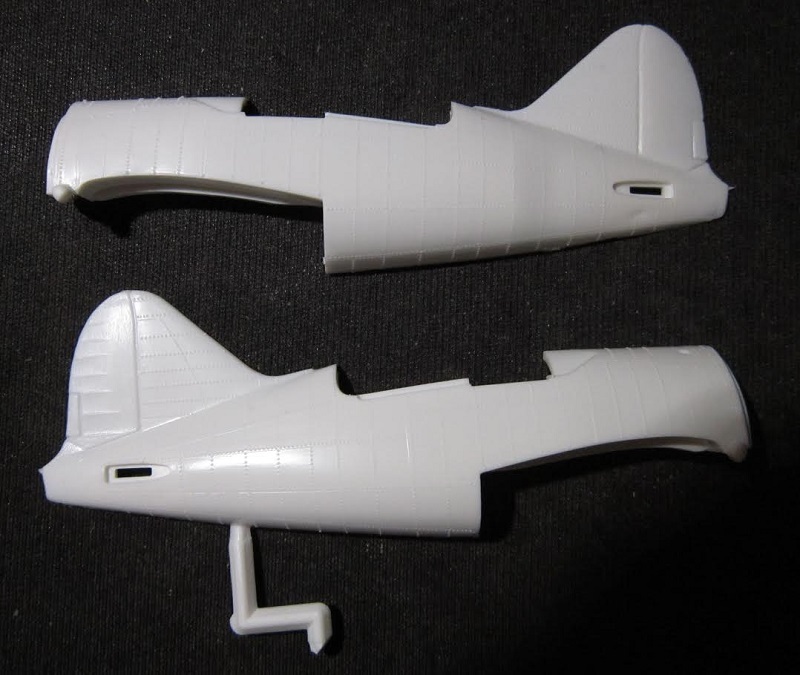 ​Loose silver grey parts are the 2 fuselage halves. The clear tree holds the 2 parts of the display stand, but there is no necessary windscreen provided that is needed. Bad move Airfix. The customer service coupon completes the kits contents. Flaps are all molded solid. Panel lines are of the raised variety. However, the rib pattern under the fabric covered sections is well done. The cockpit interior is very sparce with just shelves molded into one fuselage wall for the pilot figures to sit on. This is a nice kit for being almost 60 years old. 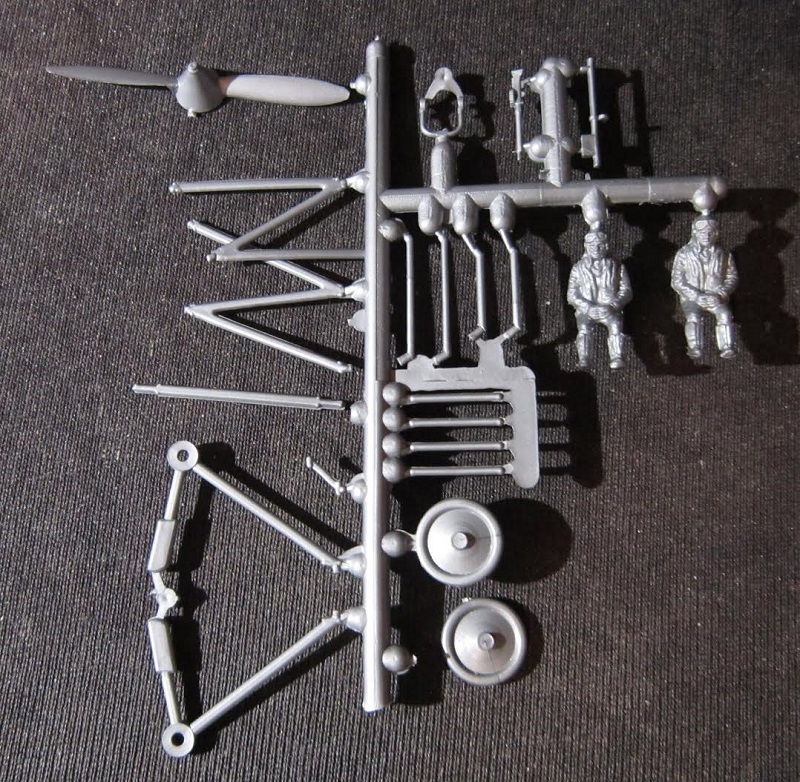 However, I will never build this kit because I hate doing wire rigging in the wings of biplane kits. ​I bought this kit for just a few dollars years ago and am willing to sell it for a decent offer.